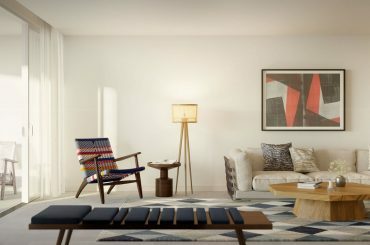 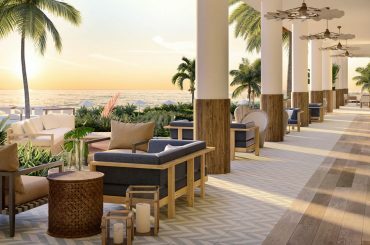 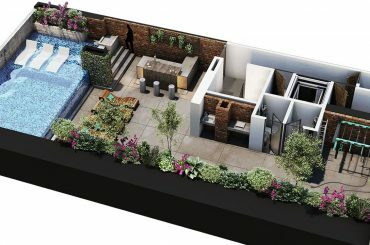 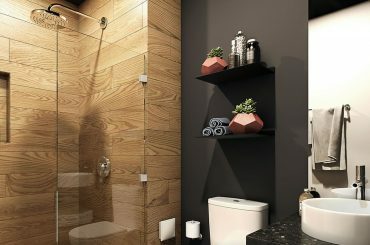 Our website is the ultimate destination for discovering the finest luxury condos and apartments for sale in the Caribbean, including exquisite residences in sought after destinations such as Grand Cayman, Providenciales in the Turks & Caicos Islands, Nassau in The Bahamas and the West Coast of Barbados. 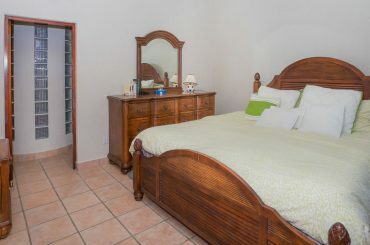 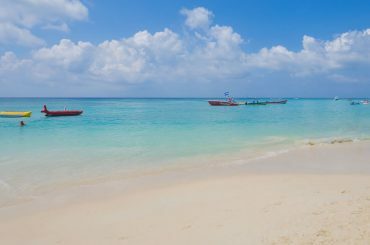 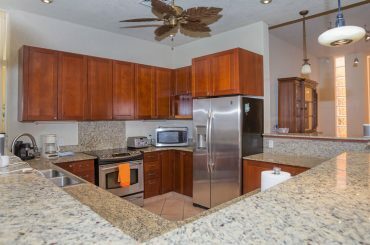 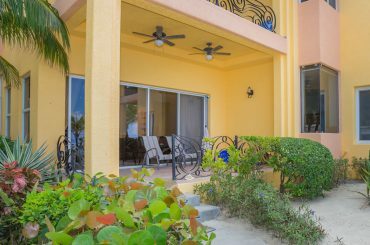 Our website is also the perfect place to browse more modestly priced affordable apartments and condos for sale in the Caribbean, such as in Bavaro-Punta Cana in the Dominican Republic, Jolly Harbour in Antigua and Eagle Beach and Palm Beach in Aruba and the Caribbean coast of Mexico. 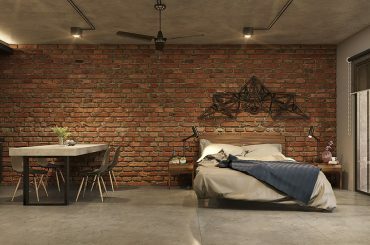 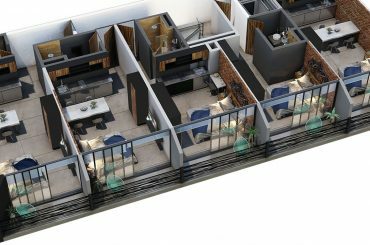 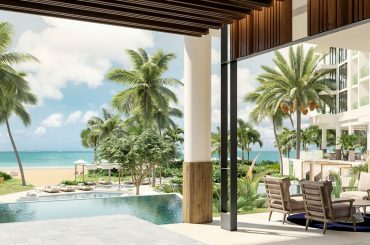 Discover condos and hotel suites for sale in new build and established condominium developments from across the region which would be perfect both as a vacation home or as an investment offering the opportunity to generate a Return on Investment. 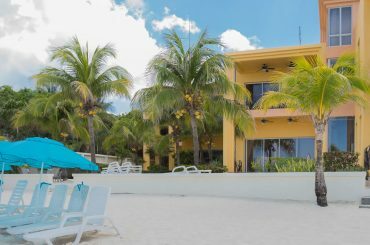 So, if you’re looking to buy your own condo to enjoy lazy days in the sunshine and balmy evenings, we are dedicated to helping you discover the very best condos for sale in the Caribbean. 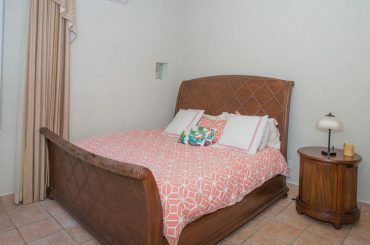 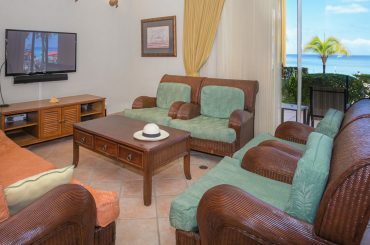 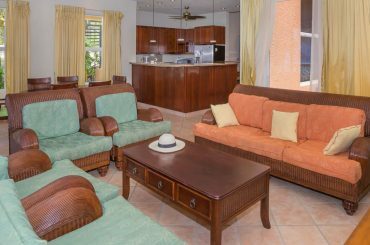 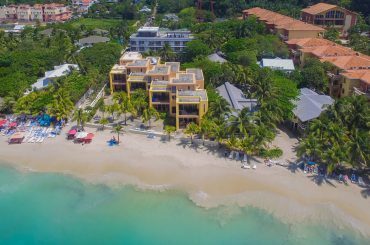 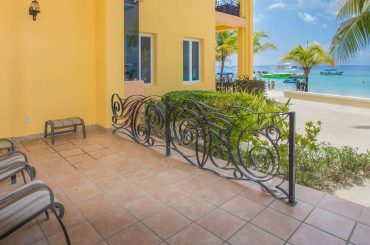 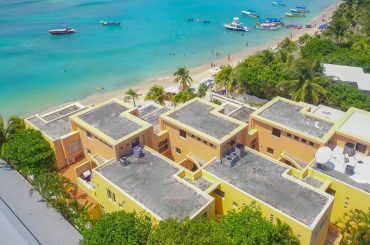 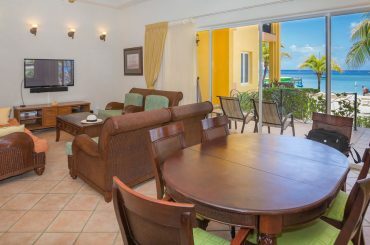 2 bedroom condo for sale in Roatan enjoying a prime beachfront position directly on West Bay Beach - step right out on to the beach. 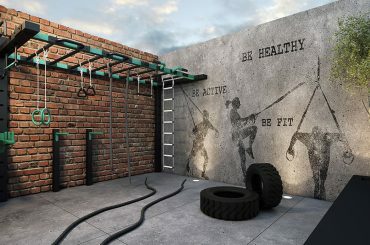 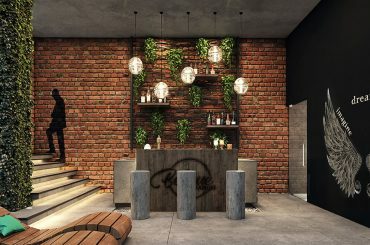 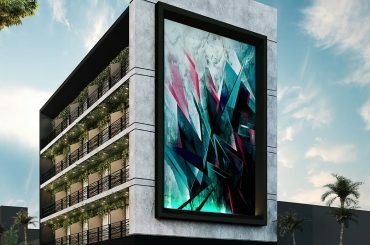 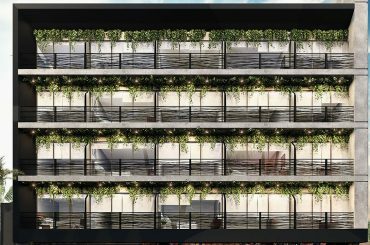 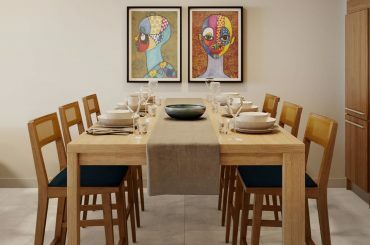 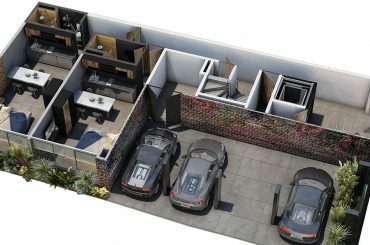 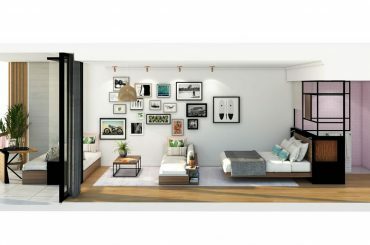 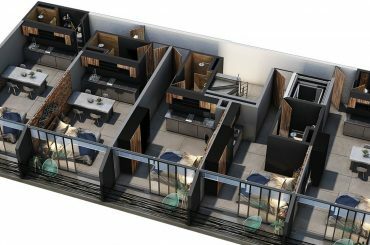 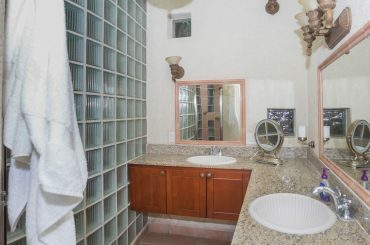 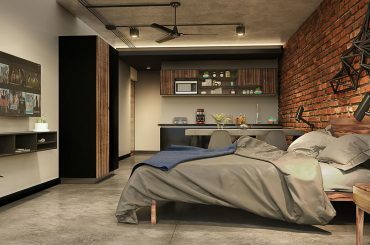 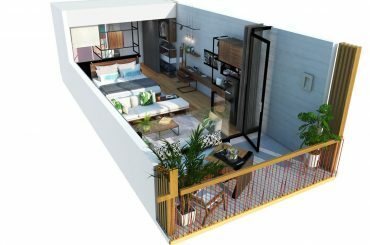 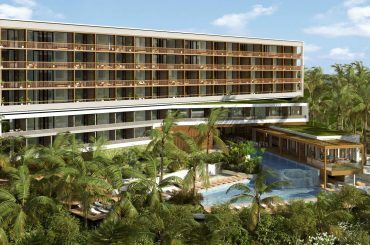 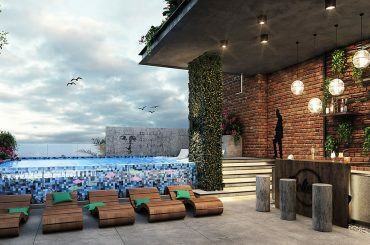 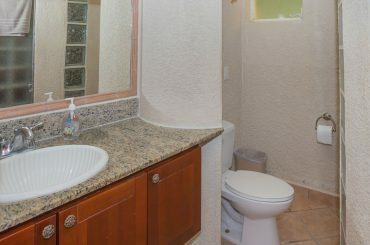 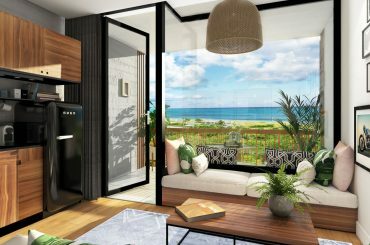 Studio condos for sale in Playa del Carmen, Mexico within a new apartment development in Gonzalo Guerrero in the heart of Playa del Carmen. 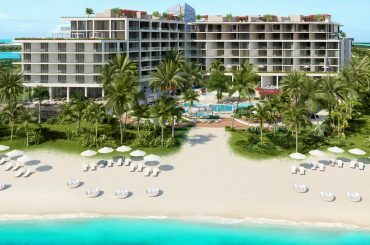 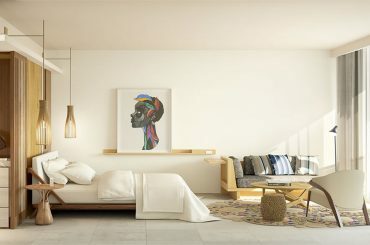 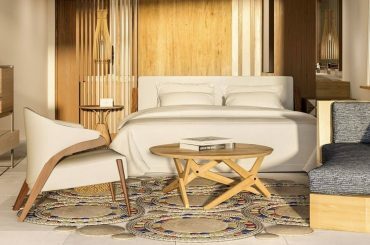 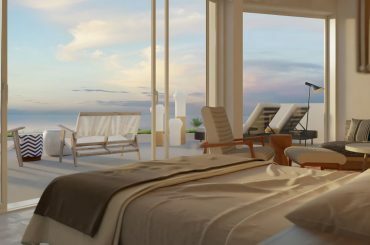 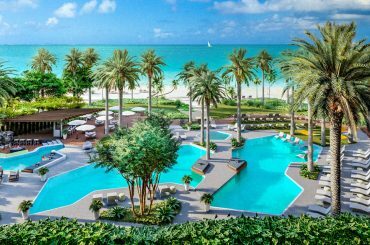 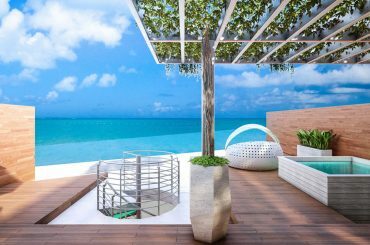 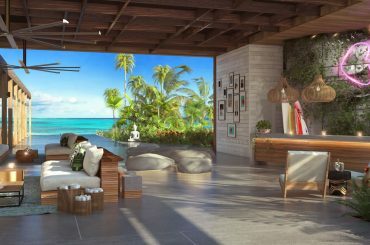 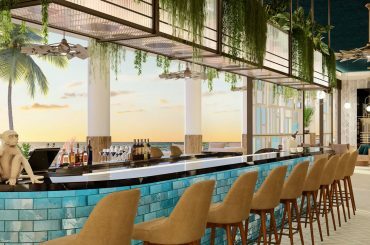 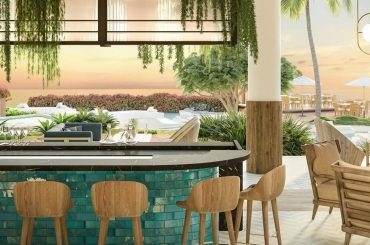 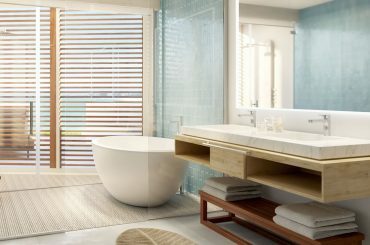 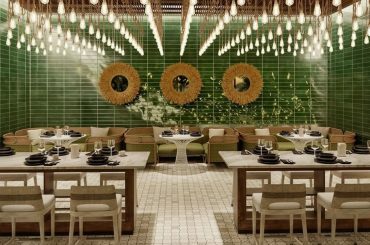 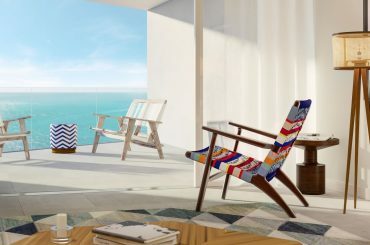 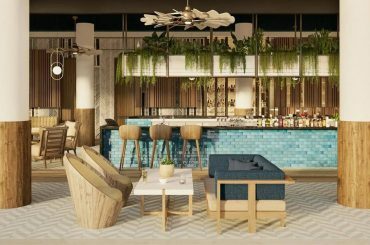 3 bedroom Andaz Turks & Caicos Residences at Grace Bay - world-class beachfront resort living in Providenciales, Turks & Caicos.